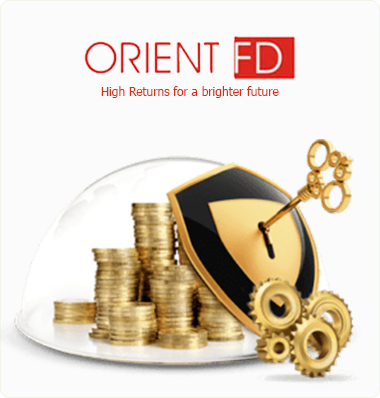 Orient Finance offers the best rates for your fixed deposits and savings in Sri Lanka. We offer a range of deposit options to suit your requirement. Senior citizens over 55 years of age are eligible for an additional interest of 1%. With our attractive and competitive interest rates, you can watch your investment grow!